It seems to be taking forever, but I'm desperately trying to get back on my game. You may remember from earlier in the year that I'm participating in the Year of Jewelry Project. Besides the fact that I somehow managed to skip week 5, I'm now six weeks behind on the prompts. For now, I just want to share what I made for this week's project. However, I am hoping to try to go back and make something for the weeks I've missed. That may end up a bit too ambitious for me, but it's at least worth mentioning. Maybe putting it out here like this will make me more accountable. So. . .as the title states, this week's prompt was "Organically Yours." The prompt can be taken any variety of ways, but I went with my initial impulse to make something using materials from nature. 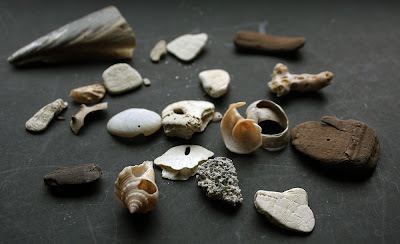 I chose to pick from items found during one of my latest trips to the beach in order to make the focal for the piece. 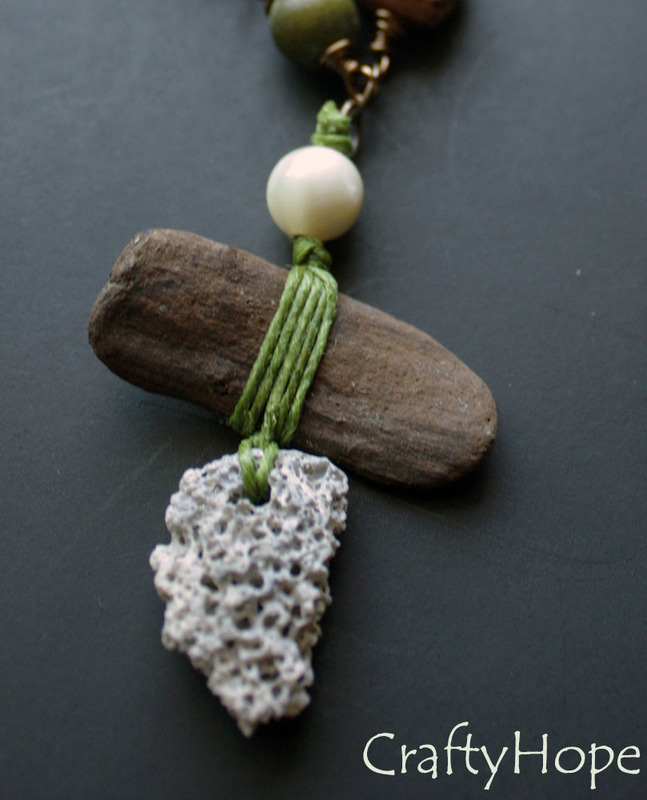 A spongy-looking piece of coral and a bit of driftwood worked perfectly. From there, I used some waxed linen cord to attach them together with a mother of pearl bead to tie the beachy theme together. The rest of the necklace was constructed with other beads made of natural elements: wood, tagua nut, shell, and lava. Right now, I'm pretty smitten with the focal but am not sure that the rest of the necklace is doing much for me. It works. . .but I'm not in love with it. What do you think? Check out the other examples of how "Organically Yours" was interpreted in the Year of Jewelry Facebook Album. Since I'm all about getting back on my game I should be posting my Focusing on Life photo(s) tomorrow as well. Make sure you check back in for that. 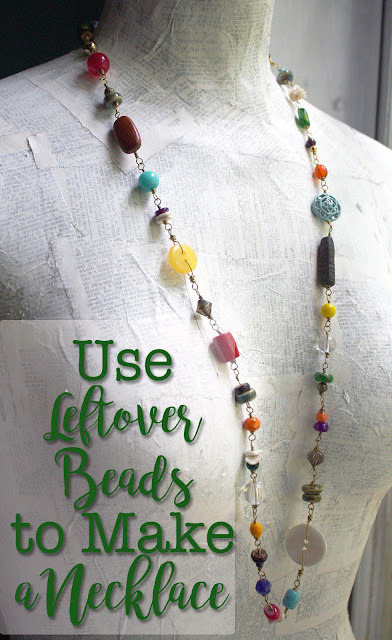 As well, tomorrow will be the 3rd and final reveal for the Bead Soup Blog Party. I'm still trying to hop the first and second reveals. . .yeah I'm kinda glad Lori made the BSBP only once a year. How are you coming on the hopping? Hope, I saw this and instantly thought you hit your stride. 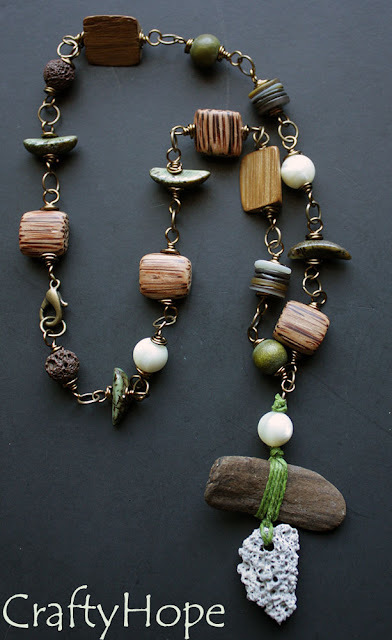 It is fantastic~the whole piece~the necklace and the focal. 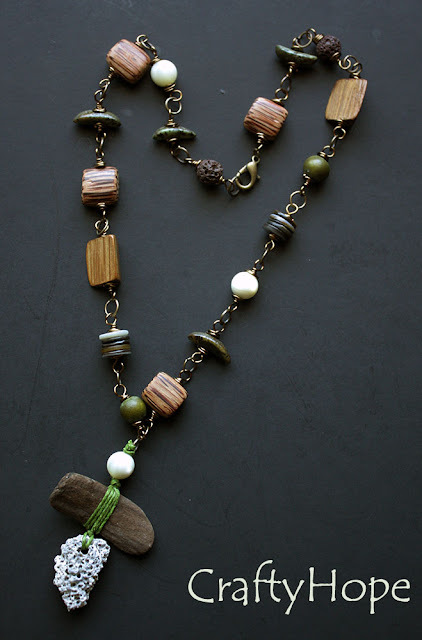 What I like about the necklace is that it supports the focal without competing with it. I just got back from the shore where I collected stuff for jewelry and when I saw this, I thought "I can never do it this beautifully!" and I am ok with that :-) I may have to pin it if that is ok.
Hi Hope! The whole necklace works for me! I love everything about it! The colors, shapes, and how you have balanced it all together. Wonderful job! 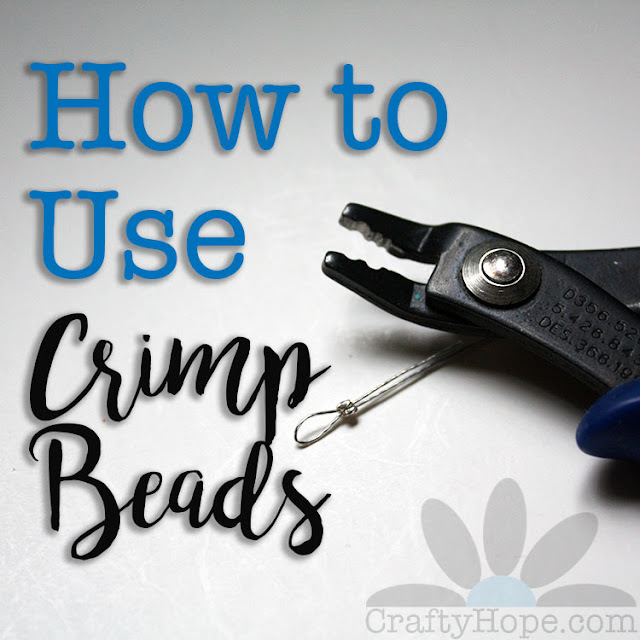 Thank You for visiting my bead soup blog .